The goblin is one of the iconic races of fantasy and fiction. Sometimes, these creatures are the first victims of an adventuring party. When you don this Green Malicious Goblin Mask, you will be ready to take revenge for goblin-kind! 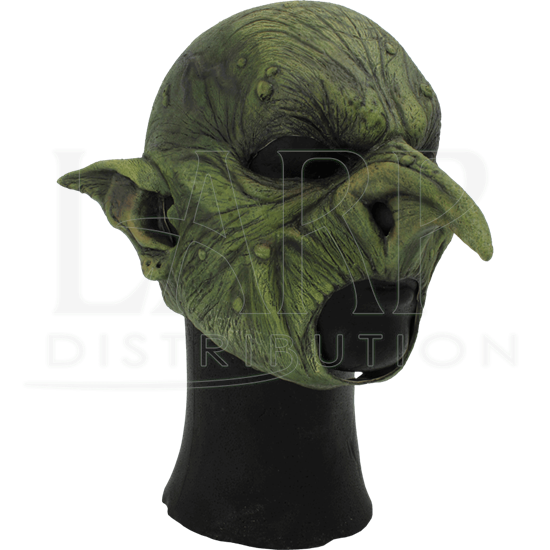 This mask is rich in detail, doubly so when it comes to realistic, goblinoid features. The green skin possesses surreal musculature, heavy wrinkling, and ghastly warts across its surface. 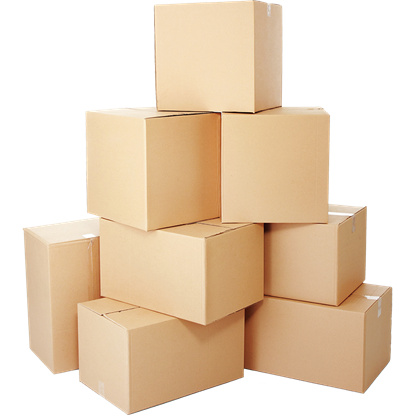 It also features a long, pointed nose and swept-back ears. 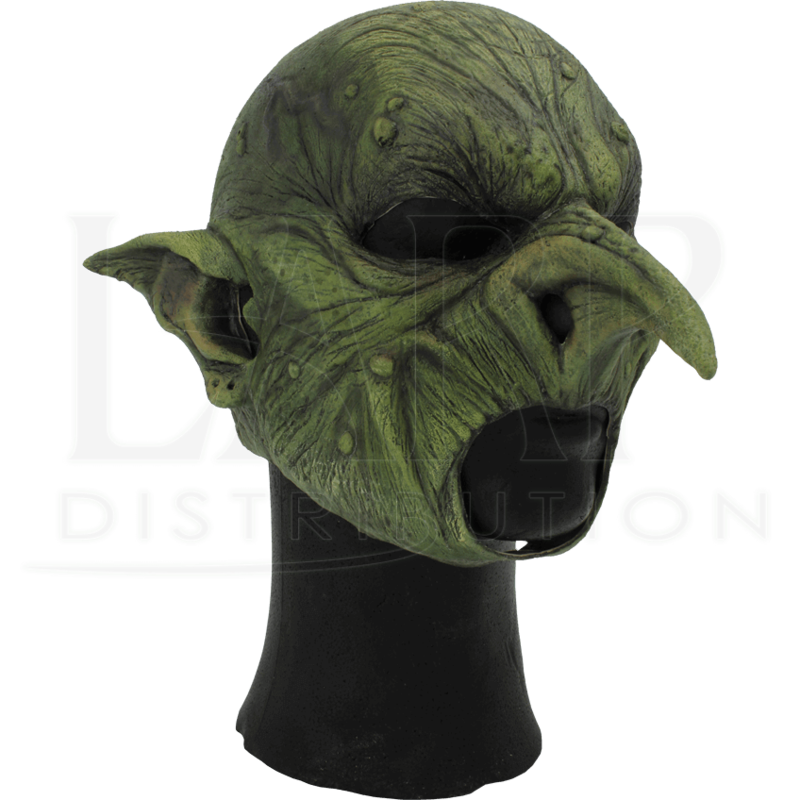 While not all goblins are bald, not one hair appears on this mask. Becoming a green beastie is not quite so hard to do, not when you have access to this Green Malicious Goblin Mask.